Frozenbyte has announced that Trine Enchanted Edition, Trine 2: Complete Story and Trine 3: The Artifacts of Power will release on Nintendo Switch. Trine Enchanted Edition has received a surprise release on the Nintendo eShop this week, with Trine 2: Complete Story and Trine 3: The Artifacts of Power “coming soon” to the portable home console – although the news was partly leaked after a USK rating was spotted. Trine 2 is a sidescrolling game of action, puzzles and platforming. You play as one of the Three Heroes who make their way through dangers untold in a fantastical fairytale world. Physics-based puzzles with fire, water, gravity and magic; Wicked Goblins; Climb the tallest trees and towers in the enchanted forest! 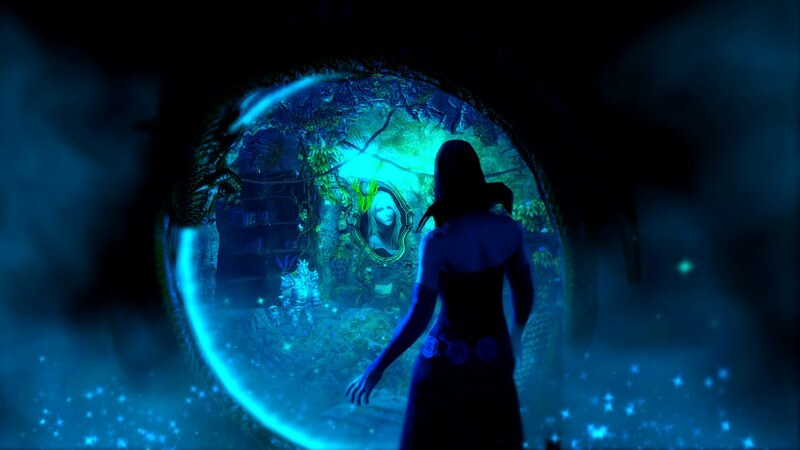 Join your friends in the adventure: Trine 2 supports both online and local co-op. Trine 2: Complete Story fully combines Trine 2 with its expansion campaign Trine 2: Goblin Menace, including the unlockable Dwarven Caverns level, into one mighty fairytale. All owners of Trine 2: Goblin Menace are automatically upgraded to the Complete Story edition. Trine 3: The Artifacts of Power is a fairytale journey which takes you on a quest with three heroes: Amadeus the Wizard, Pontius the Knight and Zoya the Thief. Playable in singleplayer and online and local co-op – test your skills in combat and solve puzzles in the most creative ways! Trine Enchanted Edition is now available on the Nintendo eShop for Nintendo Switch worldwide.